BiggieTips eBook series will be a collection of Tips and Tricks from our website. The first one will focus on HEALTH TIPS. These tips and remedies to help you know how your body functions and how it reacts to stimuli: cures for hangovers, how to age well, the benefits of cold showers, the effects of constipation and stomach gas, get rid of leg cramps and more much. 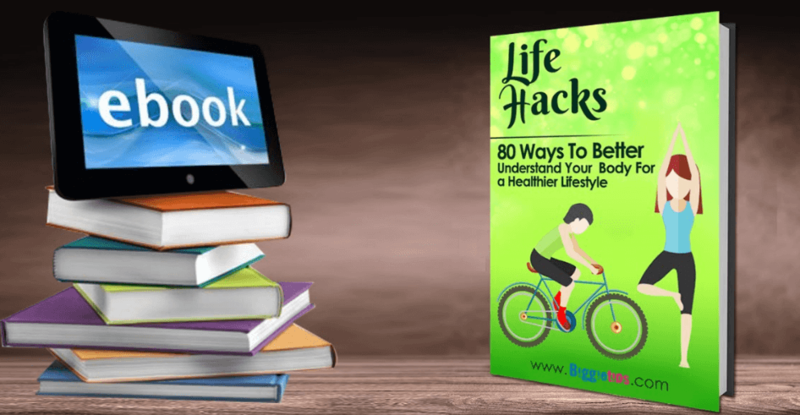 These 80 tips and tricks are what you need to live a healthier life.